For the past ten days I’ve been on the island of Mauritius, way down in the southern Indian Ocean. I’ve just travelled for twelve hours back to London, crossing over Madagascar, Somalia, Kenya, Egypt, then across the Mediterranean to Europe again. The southern hemisphere is gearing up for winter now, and although it wasn’t cold, the island had rain showers every day and often five times a day. 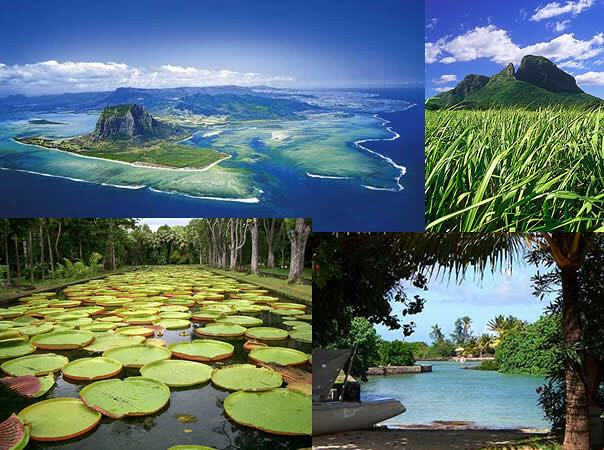 Mauritius is a small place, just 40 miles long by 30 wide, with 1.2 million inhabitants, 50% of which are of Indian descent and mostly Hindu. Their great-grandparents arrived there in the 1830s when the fertile island was developed as a centre of sugar production.Yet statistically – per head of population – there would appear to be more Vaishnavas there than in any other country outside India. 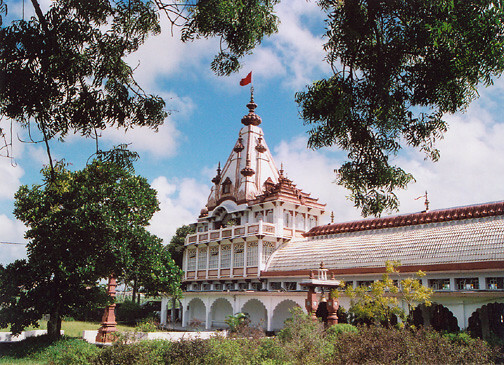 Srila Prabhupada visited the island twice and stimulated the beginnings of Krishna consciousness there as a distinct spiritual tradition within the community. Since that time many teachers of Vaishnavism have visited and the total effect is that the majority of the population have at least seen a harinam sankirtan party in their village, or purchased a book from ISKCON. And the numbers of people who have taken up the practises of bhakti-yoga or become initiated have been greater than in other places where ISKCON has centres. As a result, Mauritius is in the position of having to adopt greater levels of organisation in order to help its membership move forward as a trained and successful community. I was invited there to present seminars on congregation care and development, and to address the first national Nama Hatta Convention. Devotees printed up my 100-page book on the subject and did considerable advertising. As a result the two-day seminars were well attended with around 400 taking the courses in total. A similar number attended the Convention held in a larger auditorium. I was based at the ISKCON temple in Phoenix and the seminar was held in the lecture theatre of the nearby university. A few days later I travelled out to Bon Accueil where the Krishna Balarama temple and farm is situated, and again presented in a lecture theatre of a nearby college. I found all the ISKCON members I met to be extremely hospitable and friendly, and very eager to help me in any way. They take spiritual life seriously – which means they enjoy it. I can imagine only a bright future for them, provided they continue to care for each other and reach out to others.